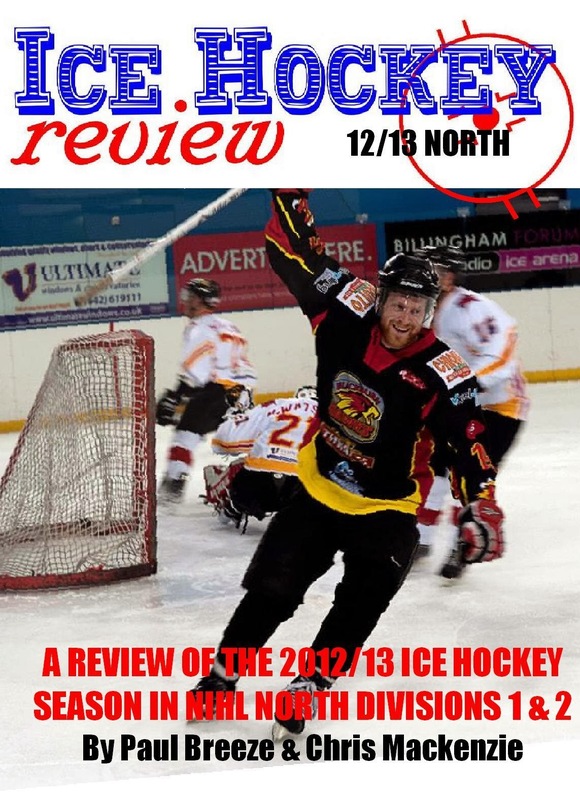 The 2014 edition of the Ice Hockey review NIHL yearbook features a full division-by- division and team-by-team review of the 2013/14 season in NIHL North & South. 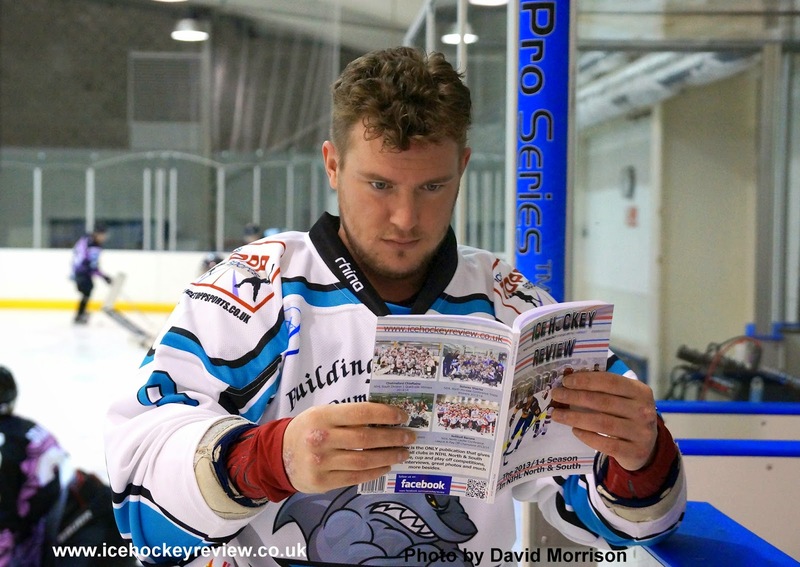 As well as team reports, player stats and photos, there are details of all league, cup and play off competitions, interviews, features and lots more besides. 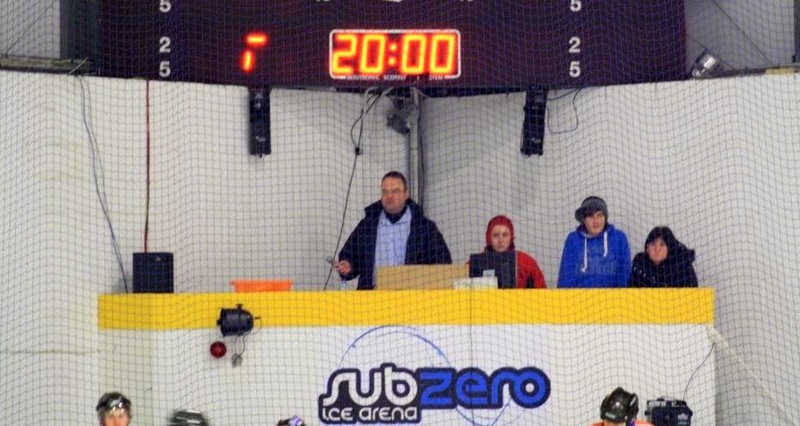 If you are in the North East, you can buy copies for Chris Mackenzie at Whitley Warriors home matches and also by prior arrangement at certain Billingham Stars home games. 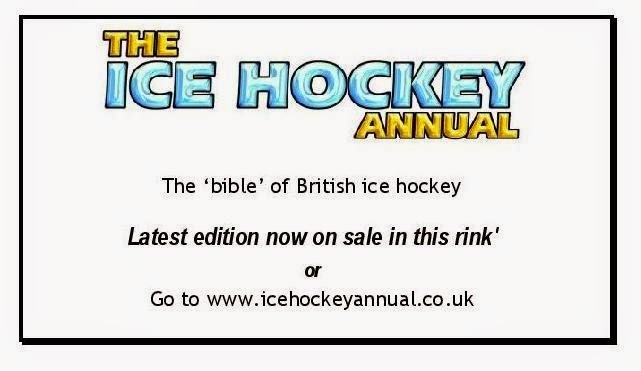 On the South Coast and Isle of Wight, you can buy copies from Chris Randall. 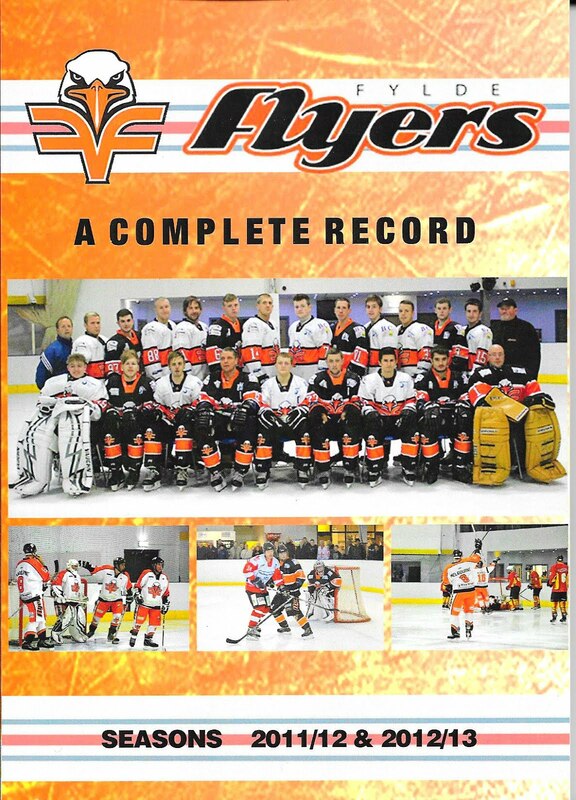 Copies of the book are also available to buy - or will be shortly - at Blackburn Hawks, Solway Sharks, London Raiders and Streatham Redskins home games. 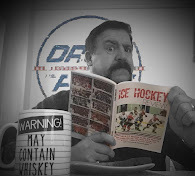 This list will be added to as more and more clubs order copies of the book to sell - so do watch this space!